At this coupon class, we’ll cover the BASICS of strategic coupon use – including collecting and organizing coupons, smartphone apps, saving without coupons and more. Reducing your spending is not as difficult as you might think. If you are new to shopping with coupons or would like to introduce a friend to realistic couponing, this is a great opportunity. Monday, March 12, 2018 from 7:00-8:30 p.m.
510 W. Big Beaver Rd. This class is sponsored by the Friends of the Troy Public Library and there is no cost to attend, but advance registration is required as seats are limited. Please register online or call 248.524.3538 for more information. 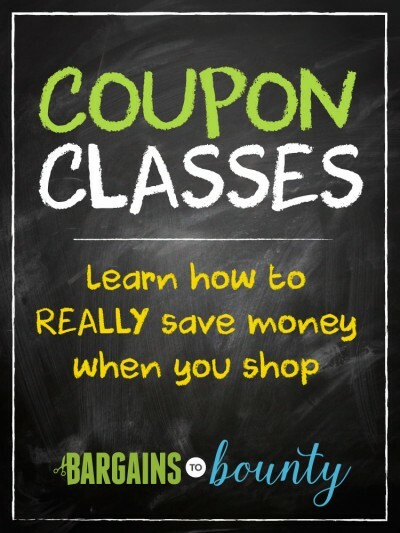 At this coupon class, we’ll cover the BASICS of strategic coupon use – including collecting and organizing coupons, coupon anatomy, saving without coupons and more. Reducing your spending is not as difficult as you might think. If you are new to shopping with coupons or would like to introduce a friend to realistic couponing, this is a great opportunity. from 3:00 p.m. – 5:00 p.m. This class is sponsored by the Pontiac Public Library and there is no cost to attend, but advance registration is recommended as seats are limited. Please register online to reserve your seat. At this coupon class, we’ll cover the BASICS of strategic coupon use – including collecting and organizing coupons, coupon anatomy, saving without coupons and more. Reducing your spending is not as difficult as you might think. If you are new to shopping with coupons or would like to introduce a friend to realistic couponing, this is a great opportunity. NOTE: The Arthur Miller Branch is located inside the Warren Community Center, with an entrance direct to Arden and one from the Community Center proper. The library will close at 5 p.m. but will be open for class attendees only. This class is sponsored by the Warren Public Library and there is no cost to attend, but advance registration is recommended as seats are limited. Please register online, call 586.751.5377 or visit the front desk in person. 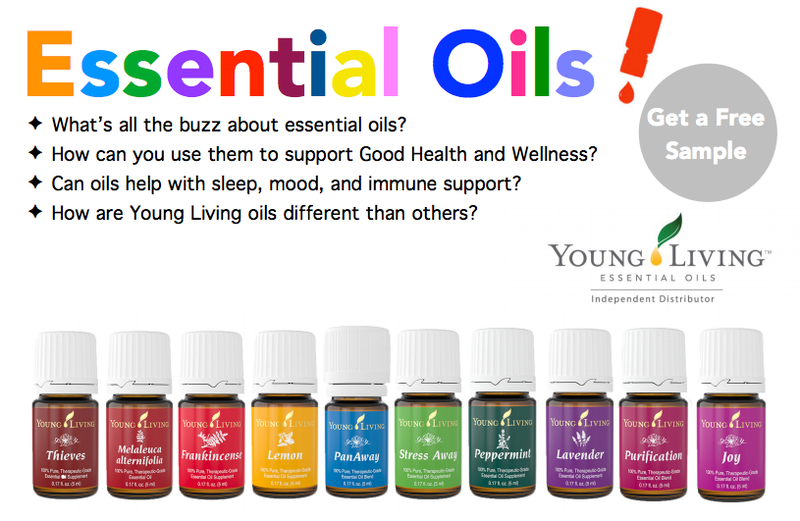 In this educational Intro to Essential Oils class you’ll discover how Young Living Essential Oils can be used as a tool in helping you and your family maintain overall optimal health and immunity. Essential oils have made a tremendous difference in my family – and I’d love to share what I’ve learned with you. You’ll learn what essential oils are, why they work and how to use them, along with testimonials from those who are already using them with great success. Everyone will receive a FREE Essential Oil and an educational package to take home. Join me for a fun night out and delicious refreshments! Saturday, May 16, 2015 from 7-9 p.m. NOTE: Parking for this event is in the back of the building. Enter through the Senior Center Doors. There is no cost to attend, but advance registration is recommended as seats are limited. Please register online. Questions? Please contact me for more information.